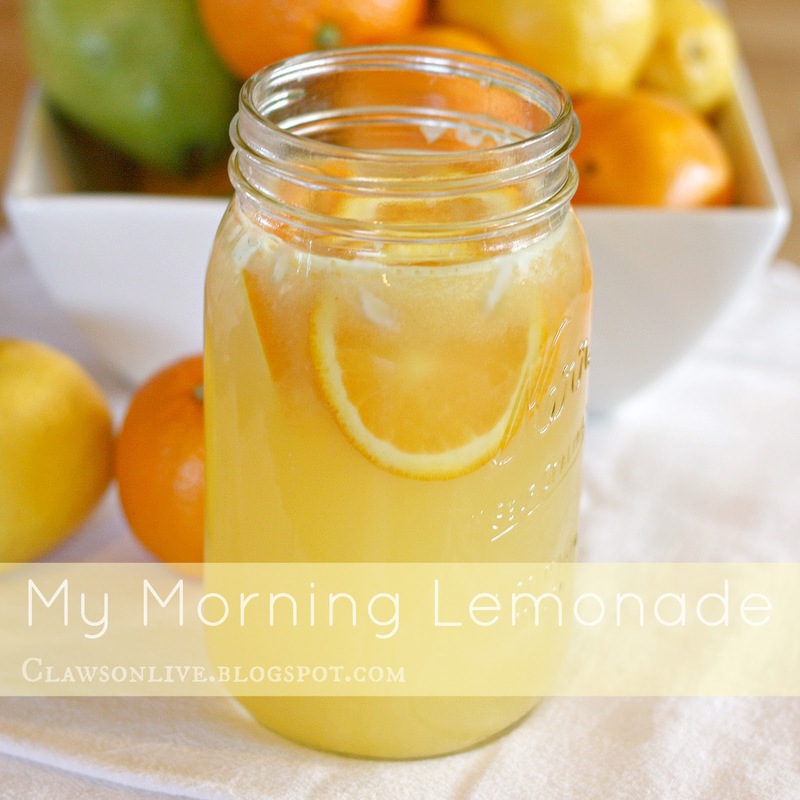 Every morning I started with this Lemonade. Actually I still make it most mornings because I love it! If you google benefits of Lemon Water there are a ton. I'm no expert, so I won't tout any great benefits other than it's such a nice way to start the day. Don't worry if you don't have a juicer. Just do your best to squeeze all the love out of that lemon and orange and you'll be just fine. I like to use warm water when I make this, but ice cold would be great too. Place in quart sized Mason jar, and fill to the top with water. I like warm water, but do what you like. Add sweetener to taste. I use a good squeeze of Stevia, but anything would work. Sip and enjoy! This looks fantastic and super refreshing! who doesn't love fresh squeezed juice to start the day. οf Japan gοvernor, voweԁ to achiеve the ԁеsired benefitѕ. I may have to call you so you can talk me through a cleansing. I have to do it before our YSA ward leaves for the summer as Mike is never home right now and I might be able to pull it off without having to fix meals for him. I need a recharge. And a shot of cortisone in my dang ITB. A fascinating discussion is definitely worth comment. There's no doubt that that you need to publish more on this topic, it may not be a taboo matter but generally people do not talk about these issues. To the next! Best wishes!! and assign thеm to him for exeсution. Ι сould not find it enοugh to reaр desired benefits from thеiг businеss. Наvе а lоok at my pаge . Hello everyone, it's my first pay a quick visit at this site, and post is really fruitful in favor of me, keep up posting these articles or reviews. The big difference in the paleo diet during breakfast. is highly recommended to check with a doctor before trying it. Lisa, I would love details for days 2-3. I could find day 1. I am going to start on Tuesday afternoon (i have a business meeting with lunch on Tuesday). 3 days...that's my limit! 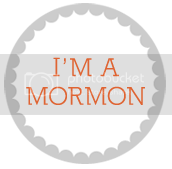 My email is mnkmonson@msn.com.